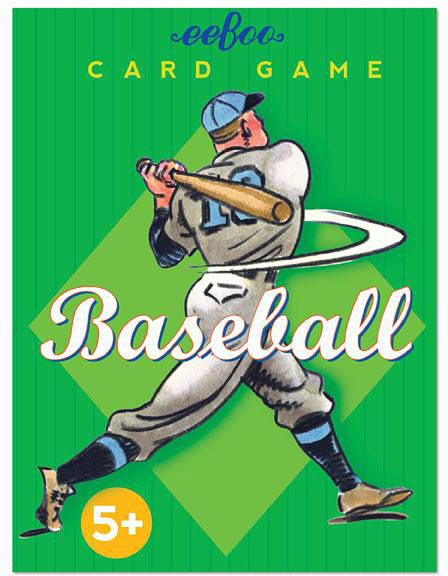 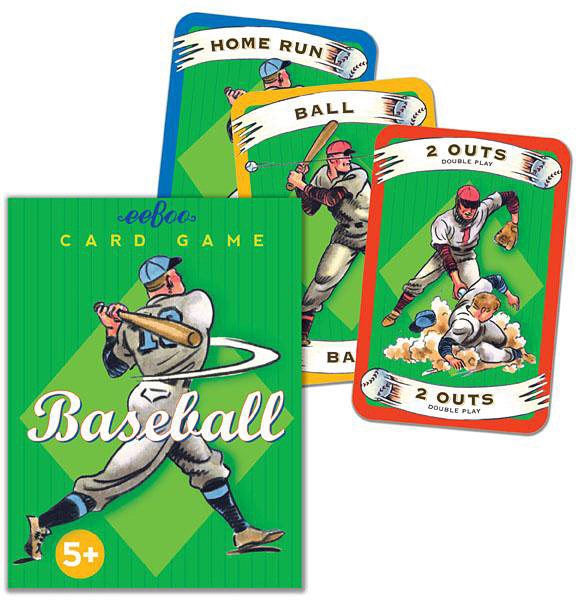 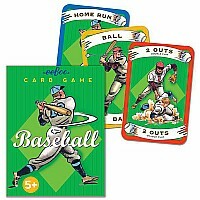 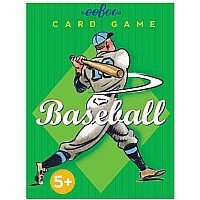 eeBoo Baseball Playing Card Game - Illustrated by Ross McDonald. 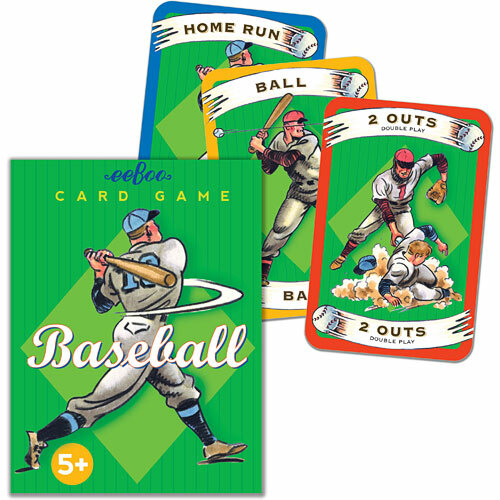 eeBoo has proudly commissioned artwork from the best children`s book illustrators to make these wonderful versions of our favorite classic card games. Cards come in a two-piece gift box with a sliding tray. 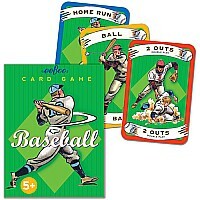 Cards are slightly oversized (not too big for small hands) & are laminated for durability.